Yoga is definitely a thing right now. I mean, not only humans but also animals are getting their namaste on! And I must say, sometimes animals do their yoga postures even better than humans. Don't believe me? 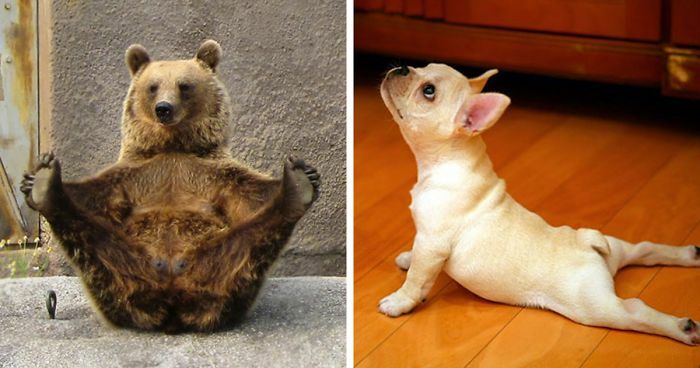 Take a look at Bored Panda's list of adorable animals doing yoga below. You may even learn something from them. Who needs a yoga teacher when you can learn from cute animals, right? Feel free to add your own pics of animals doing yoga to the list! #1 You mean like this, human? this is talent right here! Brothers from a different mother? That is a very big dog. Hold...hold...hold...and 3, and 2, and 1...excellent! Adorable pink little kitty feet!  If I had a large garden and much money, I would get pose that in brass on a stone socket. But she never suceeded in doing it as slowly. The dog is so zen. When you realize the curtrains are not fully closed but are too lazy to get up. Have you every been so calm and self-centered? That's amazing I didn't think that they could do that. Someone please photoshop a disco ball on the right top corner into this picture. This is actually a good pic and the stand!! Nothing like Savasana on the grass! Gotta work off all those Penguins. #42 Have You Done Your Morning Stretches? Pandas make so many things look adorable! Aww look at the face, so cute!! !